Xenomorphs are terrifying. They will kill you dead in a heartbeat, yet people still seem to love them. 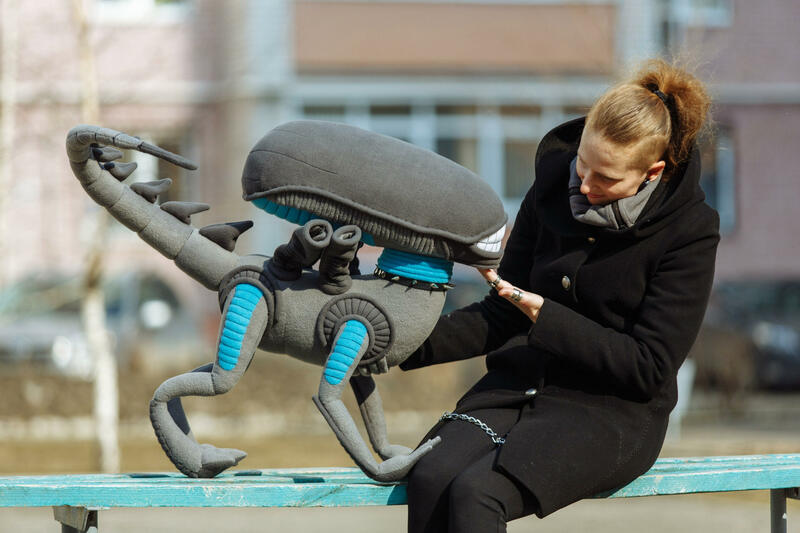 If only you could have a cuddly Xenomorph pet that wouldn’t kill you in the dead of space. Well, now you can. 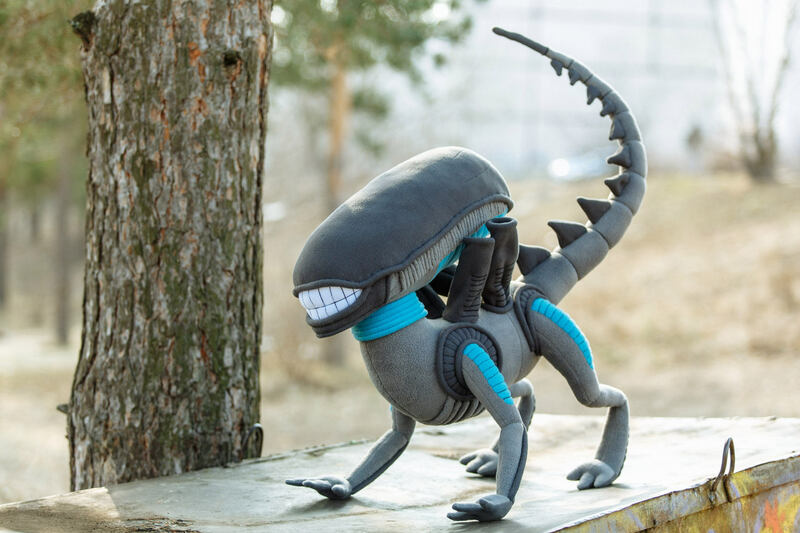 This alien Xenomorph plush from Abalaba is cute and huggable, and actually pretty adorable. It even seems to be smiling with it gleaming white chompers. There’s always the chance that this guy is trying to trick you so it can kill you later, but he’s so cute, I would be willing to take the chance and invite him into my home. Still, if you don’t hear from me within a few days, somebody call the Colonial Marines and hit this thing with a flamethrower okay? Because it has probably disemboweled me.